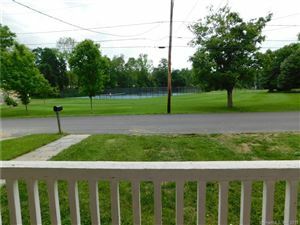 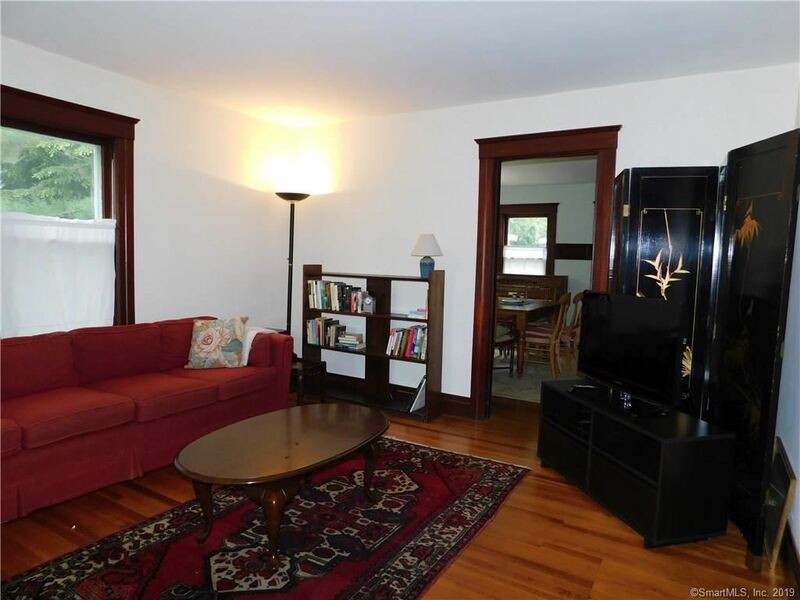 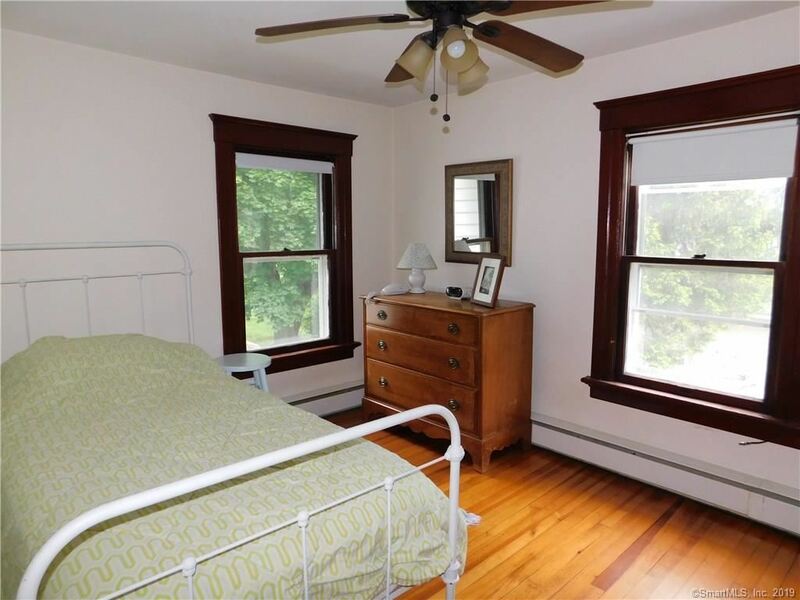 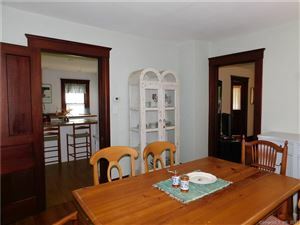 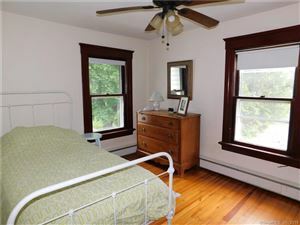 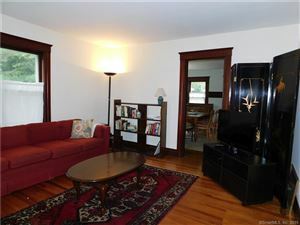 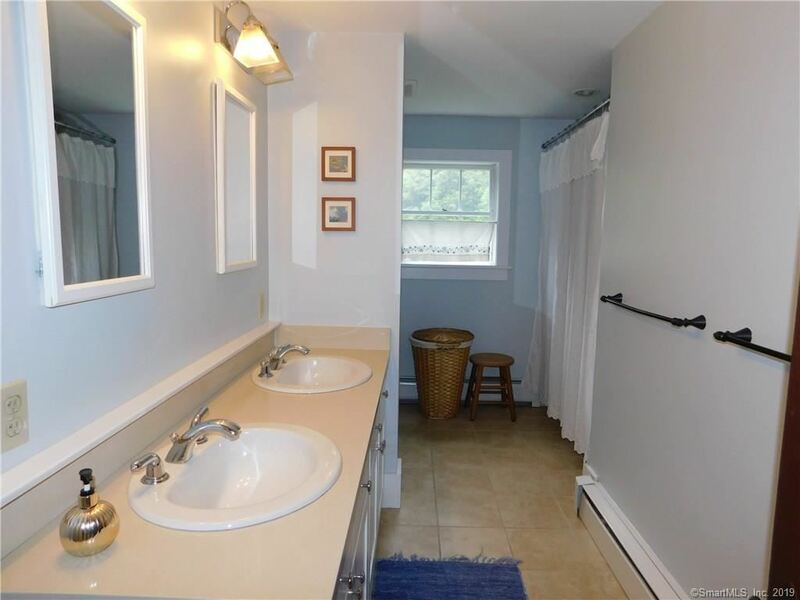 28 Pettee Street, Salisbury, CT Rental Property Listing | Realty Seven, Inc. 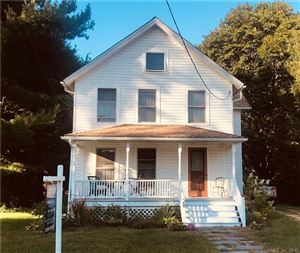 This charming village farmhouse is on a charming dead end street across from the town tennis courts and a short walk to Lakeville Lake. 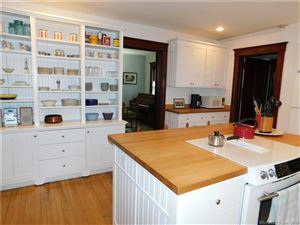 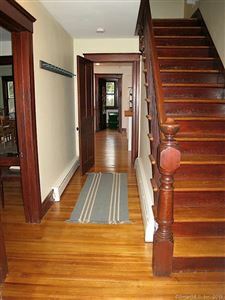 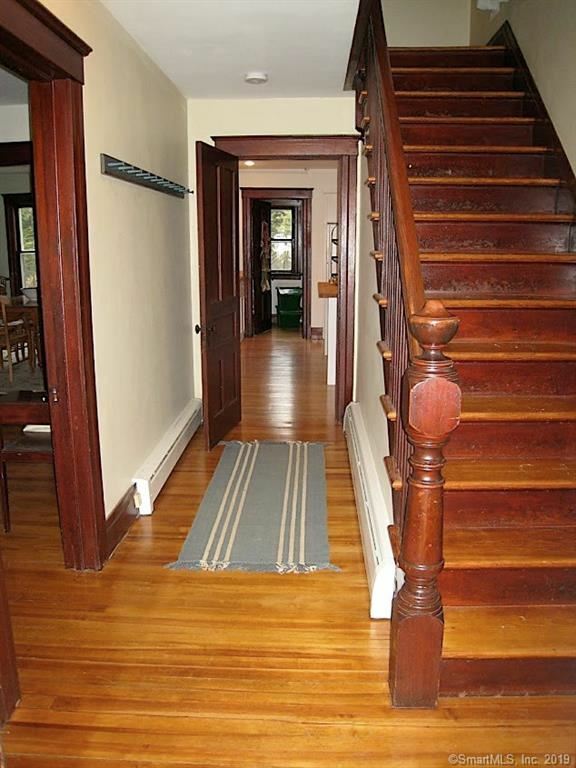 There is a nicely renovated kitchen, 3 bedrooms and 1 and 1/2 updated baths plus laundry. 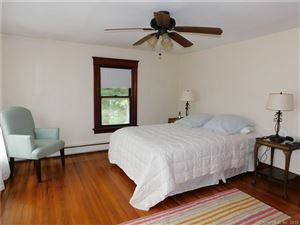 Furnished and available for summer 2020. 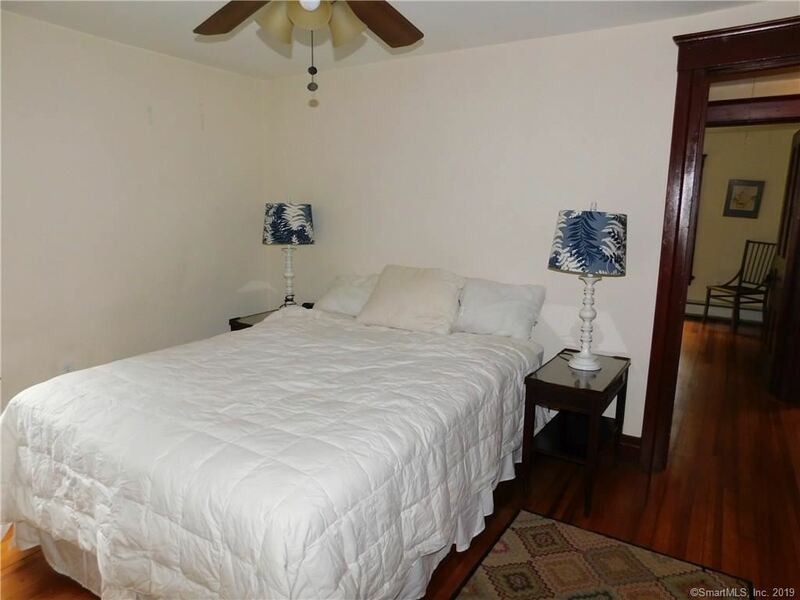 (June and July for $3,500 a month and $4000 for August) and also available Academic Year 2019-2019 for $2200/ month plus utilities.